Engr. Ion Savu is the Technical Operations Manager and Applications Support of ARCO Group Plc. He joined ARCO Group in 2011. 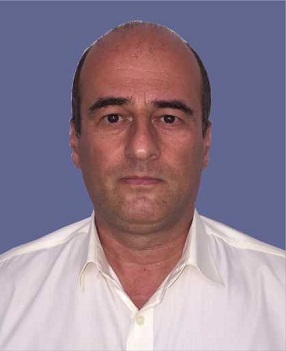 He has 26 years experience in Petrochemical and Oil & Gas Industry managing various projects for General Electric, Mannesmann-Demag, Technip GmHH. He has worked in several plants from Oil & Gas industry, Energy, Ammonia & Fertilizer Plants. He supported with the Construction & Repair of Petrochemical Equipment (Reformers, Heat Ex-changers, Tankers, Chemical Reactors etc), Process Automatization and Control (DCS), Revamping / Up-Rating Ammonia and Urea Plant, Maintenance projects (BOP Balance of Plant, Rotating Equipment Gas & Steam Turbines, Compressors, Reciprocating Compressors, Turbo-Generators.